Water damage in Colorado is more common during the winter season and Relion restoration has announced their guide on mold and water damage restoration in Colorado. 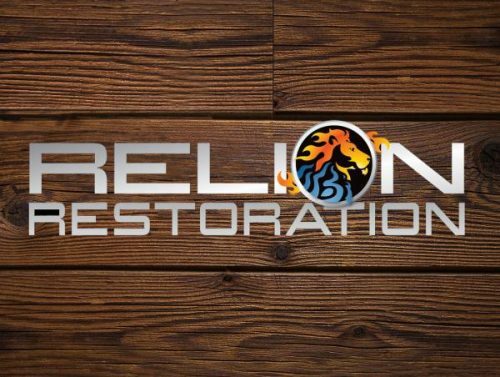 Denver, Colorado- Relion Restoration, Denver’s top restoration company specializing in water restoration, fire damage, Mold Damage, Asbestos Abatement, and Board Up Services wants the fine folks of Denver to know the ins and outs of water damage restoration as well as Mold damage restoration and removal. Relion Restoration and is on call 24/7, 365 days a year to respond to emergency water services. The company considers themselves experts on treating water damage (as well as preventing further damage) and they have quickly become the most trusted company in Denver for folks looking for water restoration. The more polluted the water, the worse your situation. The Institute of Inspection, Cleaning and Restoration Certification (IICRC) classifies water into three categories in its S500 Standard: Category 1, Category 2 and Category 3. Category 1 is generally sanitary water, Category 2 is significantly contaminated water, and Category 3 is grossly contaminated water. The category of water on any loss will dictate the way in which its resolved and restored as well as how much can be salvaged. Mold can begin to grow within 48 hours. Mold can thrive in dampness, darkness and just needs a food source like wood or drywall. Relion uses only the best industry-proven water mitigation and drying techniques to efficiently remove any moisture from deep within the floor and walls. The company believes what sets them apart from other water restoration companies in Denver, is their super fast response time combined with their proven water damage mitigation techniques and cutting-edge equipment.